Use the tabs below to find out more information and contact details for each programme. The participant must be a resident in England for 3 years or more. 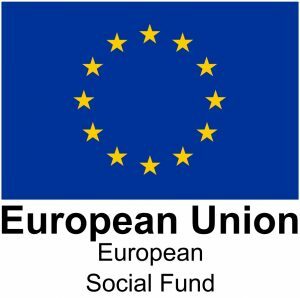 Supporting projects ranging from those improving employability for the most disadvantaged, helping those with multiple and complex needs, to improving financial literacy, in order to tackle poverty and social exclusion. People with disabilities (incl learning, mental, physical health condition, drug and alcohol dependency); vulnerable women (e.g. domestic abuse, gang members at risk of homelessness); people from ethnic and migrant communities; other adults under-represented in the labour market (e.g. homeless, ex-offenders and LGBT); people aged over 50; people operating in the informal economy. Early intervention programmes for 15-19 year olds (both young people who are At Risk and those who are NEET). The programme provides both wrap around support and the opportunity to gain formal accreditation. Careers Education, Information, Advice and Guidance that leads to progression into and within learning and sustainable employment. Young people who are unemployed (any length), or inactive, aged 15-18 or up to 25 if SEND or Care Leavers. Adults who are unemployed (any length), or inactive, aged 19+. 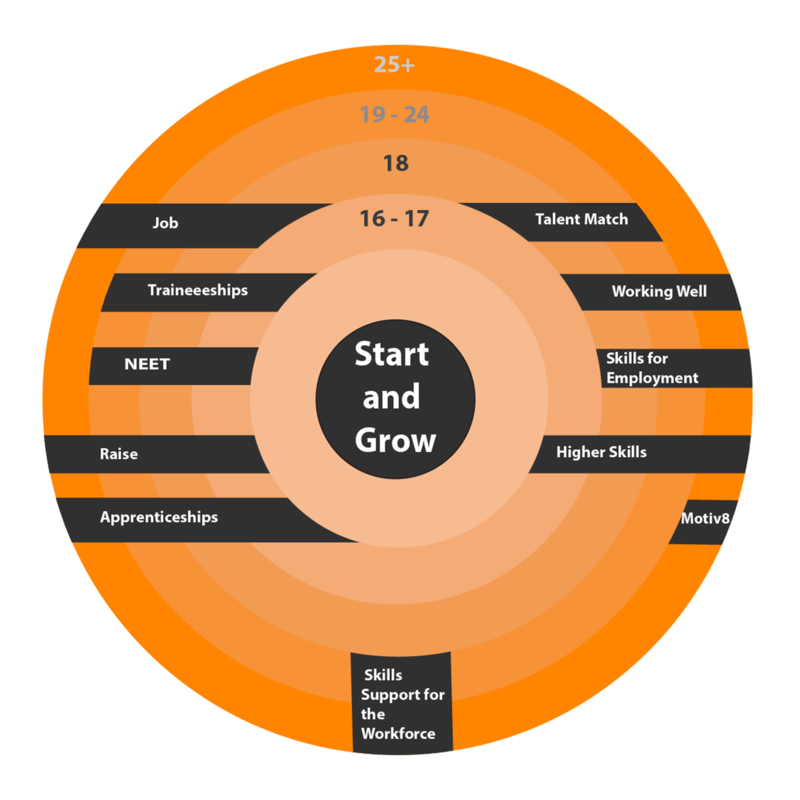 Aims to increase the number of GM employers creating Apprenticeship, Traineeship and Work experience opportunities by raising awareness of Apprenticeships and helping employers understand specifically how Apprenticeships could fit into their organisation and be part of their talent attraction and development plans. Delivered in conjunction with GMCC. Marketing campaign to cover all GM employers – to help them understand the benefits of taking on Apprentices/engaging with schools and to explain the forthcoming Apprenticeship funding changes. 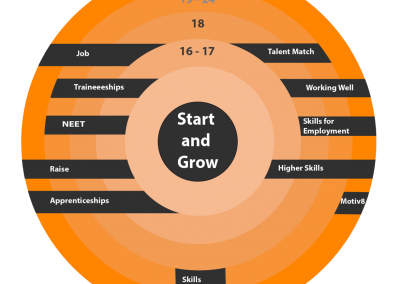 Focused activity on non-Levy paying employers, undertaking Workforce Development Planning with them with a view to more employers creating Apprenticeship, Traineeship and Work Experience placements. Engagement – all GM employers. Workforce Development planning focused on non-Levy paying employers. Supporting eligible/target individuals to develop their skills (accredited and non-accredited) and work experience to help them progress to employment. Priority to individuals referred from GM PSR programmes: Troubled Families, Working Well, CRC/Probation, Operation Challenger, Family Nurse Partnership, Universal Partnership Plus. In addition – Work Programme leavers, JSA claimants and out of work UC claimants, including (but not limited to) ex-offenders, care leavers, LDD/SEND. 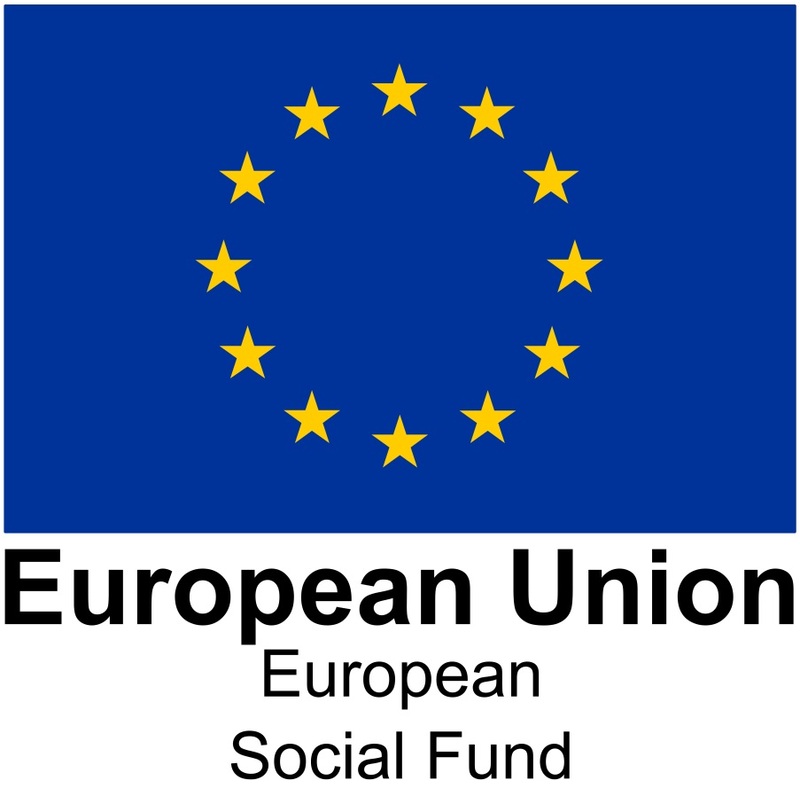 Individuals who: Are 19+ (or 18+ in receipt of out of work benefits; and are eligible for SFA and ESF funding; and are able to access support in the 10 GM LEP LAs (with priority to those with a home postcode in GM); and are unemployed or inactive (not in full time education) and self declare as not having recent work experience; and have a skills need as one of their barriers to employment. Provides skills training for employees with low skills / on low pay by raising their level of attainment – enabling them to improve their employment status and move them on to undertake higher levels of training and/or a full Apprenticeship. Provision: Basic skills – English, Maths or ESOL at entry level, level 1 or level 2 alongside vocationally relevant qualifications. Supports employers by up skilling employees to fill intermediate, technical and higher level skills gaps. Provides individuals with the skills that will enable them to progress in employment, or undertake higher level learning and Apprenticeships. Supports employees facing redundancy to remain in the labour market by providing them with the enhanced skills to make them competitive. Employed individuals at risk of redundancy OR Individuals recently been made redundant (within last 6 months). Support and promote entrepreneurship, enterprise and self-employment for the unemployed. 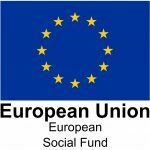 Provision of tailored support and training to help people start and grow a business including social entperprises and self employment. 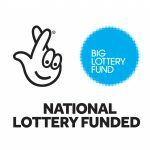 Supporting unemployed and economically inactive individuals to consider self employment. Support with ideas generation and development. Provision of units, qualifications and workshops to enhance NEA and ERDF start up programmes. Focus on leadership and management training, coaching and mentoring provision. Support and guidance to navigate current support services. Help with development and testing of business ideas. Guidance on applying for financial support and help with business launch and survival. Challenge negative perceptions of young people and enable their involvement in the design and delivery of services. Promote sustainable approaches to achieving outcomes. Identify innovative approaches to supporting young people towards employment. Enable young people across GM to access appropriate opportunities and services. 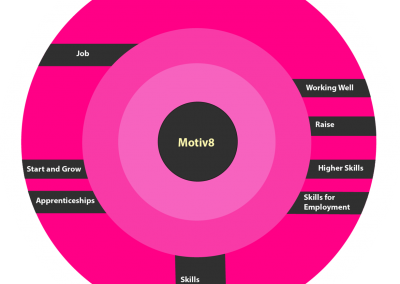 Build the capacity of organisations to support young people into sustained employment. 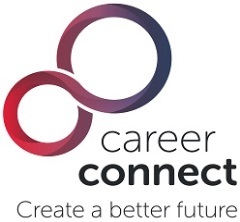 Connect employers with young people and the organisations supporting them. Create a legacy that will remain after the programme ends, with learning incorporated into GM skills and employment policy. Young people who have been out of education, employment and training for 12 months or more. Focus on ‘hidden’ young people. Specific target groups: young offenders, young parents, care leavers, young people with health needs (including mental health), young carers, young people with alcohol/drug misuse issues, young people with multiple barriers. 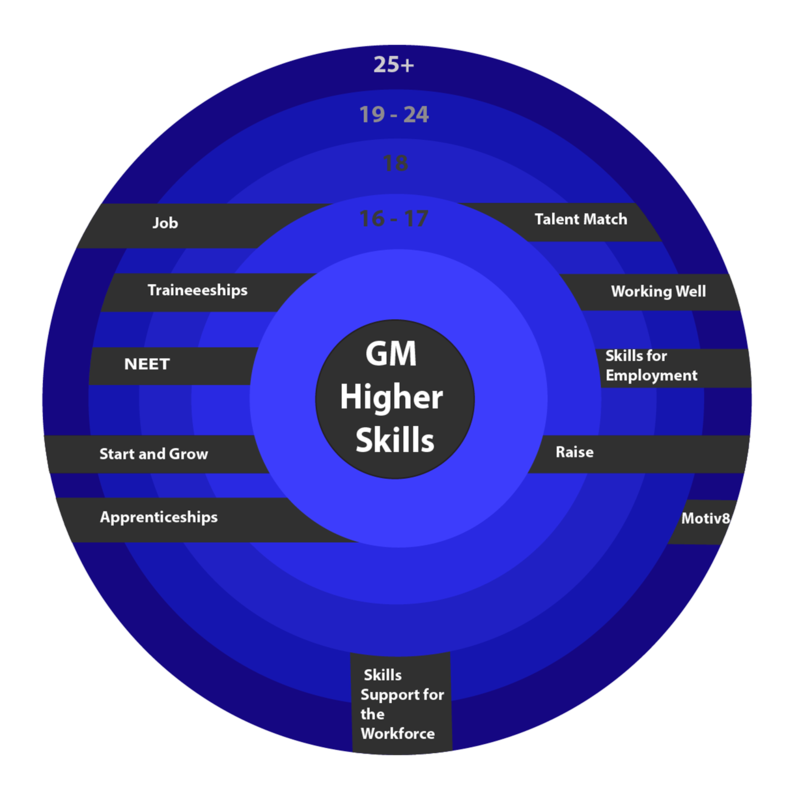 Age 18-24, out of employment, education and training for 12 months or more, belong to at least one of the target groups, not mandated to the Work Programme or other statutory provision, legally entitled to work in the UK, either permanently or temporarily resident in one of the ten GM local authority areas. Delivery Contacts – To find the local delivery contacts, click here. Greater Manchester Talent Match partnership is led by GMCVO and includes New Economy, GMYN, private sector employers (The Co-operative Group and Addleshaw Goddard), the Greater Manchester Chamber of Commerce and the Greater Manchester Skills and Employment Partnership. 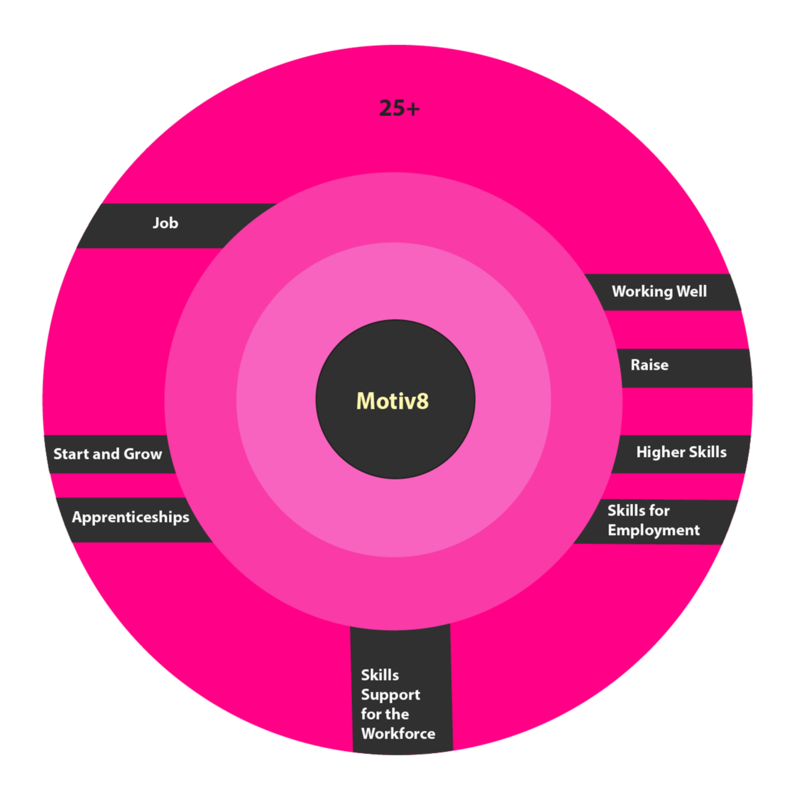 Supporting unemployed people with complex barriers to move into sustained employment via a package of personalised support that integrates with health, skills, and other wrap around support. A proportion of JSA claimants who have completed Work Programme; JSA claimants who have completed the Work Programme at least 1 year previously; ESA WRAG claimants who have completed Work Programme; Lone parents on income support where youngest child is aged 3 or 4 years; ESA WRAG claimants with 18-24 months prognosis; individuals who started Work Programme on JSA but were on ESA on completion; in work, low pay including those in receipt of in work benefits. Benefit claimants who are out of work and experiencing significant barriers to employment, or who are in work but cycling in and out of low paid employment AND resident in one of the 10 GM LAs.